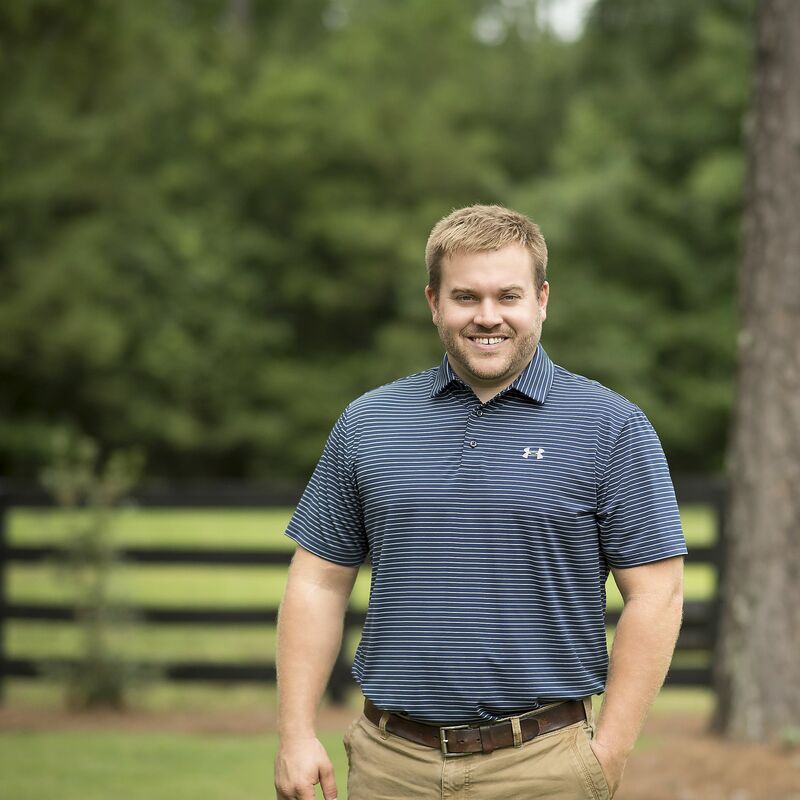 Co-founder and Partner Graduated from Clemson University in 2004 where he studied Business Management with a concentration in Spanish. 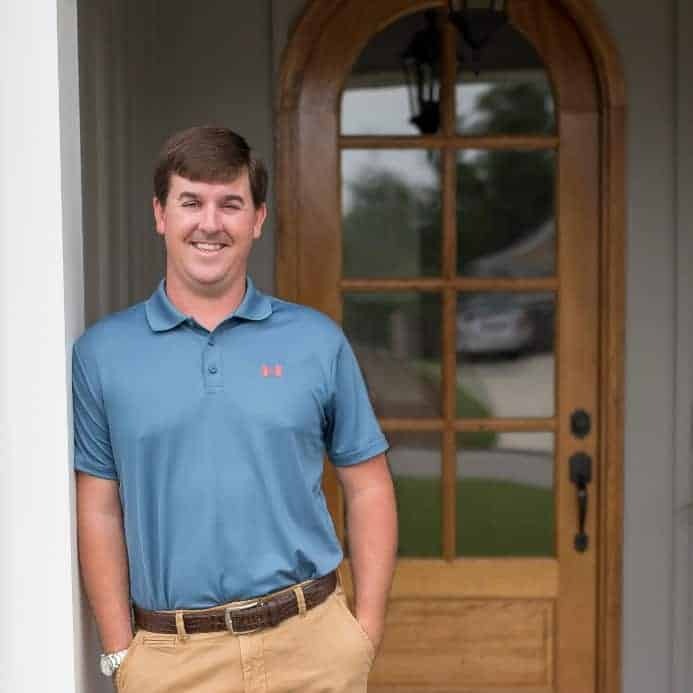 He spent the first part of his career managing a luxury golf and hunting resort before broadening his experience in development and construction. He has spent over a decade gaining experience in custom home building, project management and land acquisition in the residential industry. Chad oversees the company’s finances, sales, operations, business development, acquisition, and strategic planning. Co-founder and Partner began his career in residential construction. Drew is known for his construction expertise, but also his ease of developing relationships. His natural sales ability led to large growth acquisition for the company and broadened Blackston Custom Homes’ service offering. Drew oversees the roofing and exterior side of the business, business development and collaborates on strategic planning. Blackston Custom Homes prides ourselves in the reputation of our family and our team. A reputation of building strong professional relationships and friendships rooted in a commitment to going above and beyond to keep our word. We serve clients in the way we would want to be served. We believe it is that commitment that sets us apart.